Find your next home by browsing our CAPITOL HILL OPEN HOUSE ROUND-UP! Dare Johnson Wenzler shares her weekly curated open houses with us for your viewing pleasure. To access the link, click here! Modern, stylish, and sun-filled porchfront home on one of Capitol Hill’s most coveted blocks. This smart design meets cool functionality, with hardwood floors throughout, natural light, and flexible spaces. The living room features a stunning fireplace, soaring ceilings, and recessed lighting and leads right into the kitchen. Dining room opens to a tranquil garden. Upstairs, you will find two spacious bedrooms, each sun-drenched with ample closet space. Off-street parking! 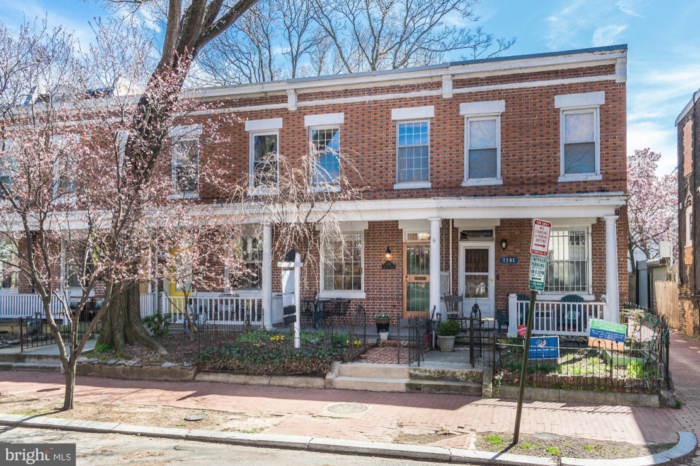 1207 Walter Street SE is listed at $789,000 and will be open Sunday. March 31, 2019, from 2-4 p.m.